Falcon Lakeside Manufacturing can provide product design support working with customer’s engineers or OEM engineers to create the best product for product performance, manufacturability, cost, quality and weight reduction. 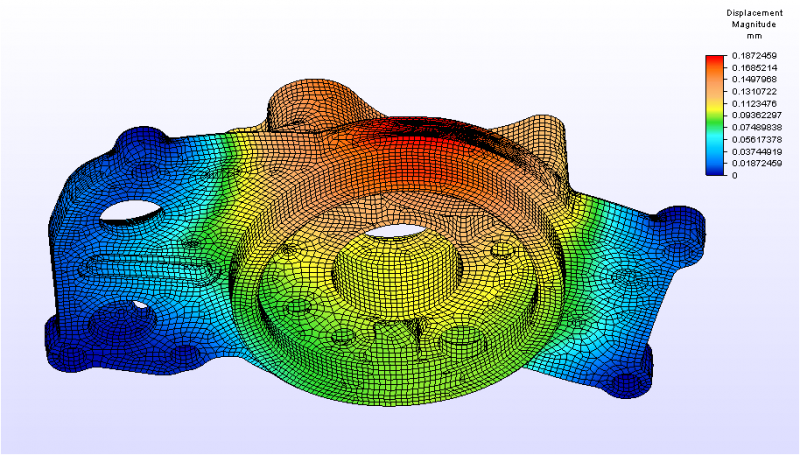 Using thermal, fluid and structural computer aided engineering tools, product designs can rapidly evolve or be evaluated. Latest CAD, CAE and Value Engineering Tools employed to optimize the product design.